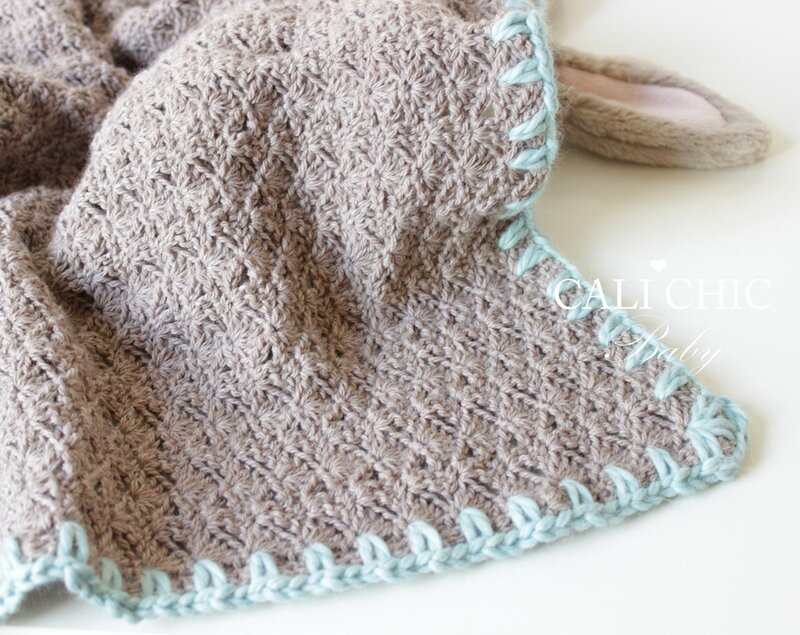 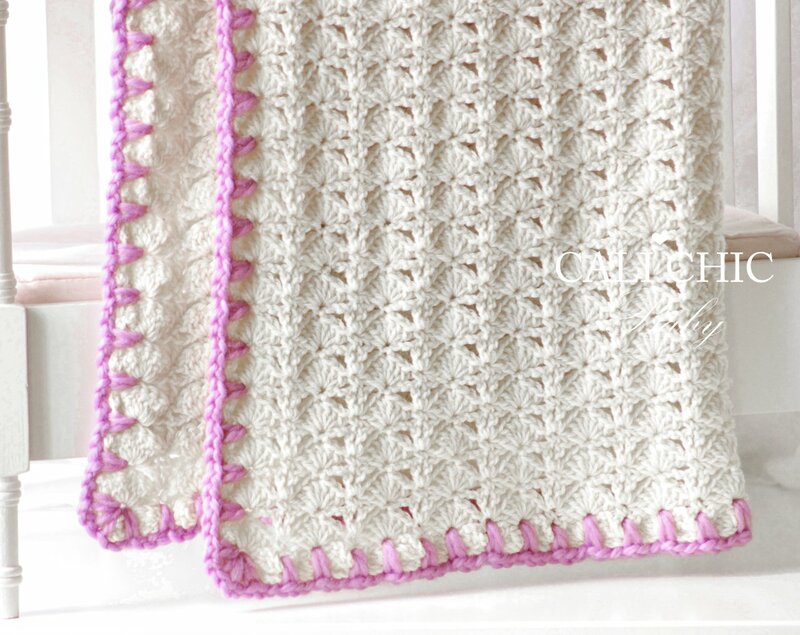 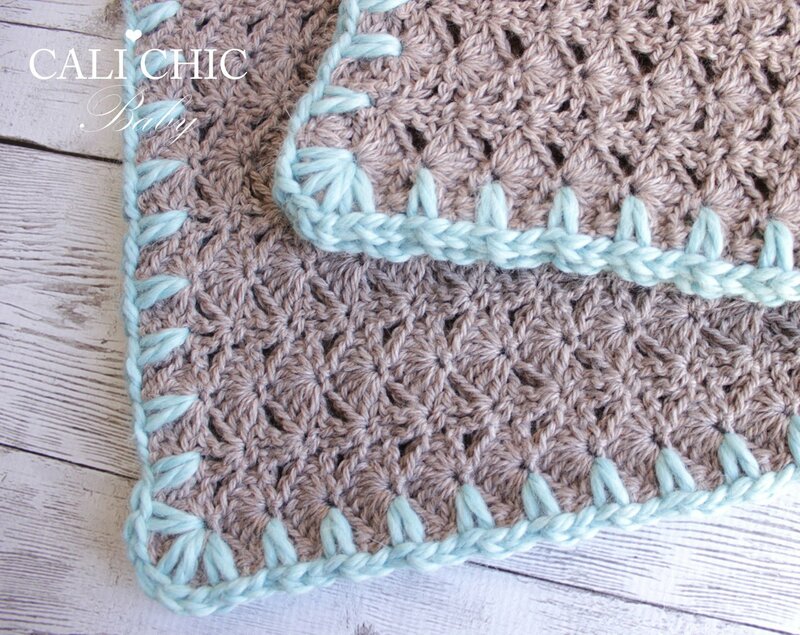 ♥ Crochet pattern for the delicious Cupcake baby blanket with sophisticated simple trim. 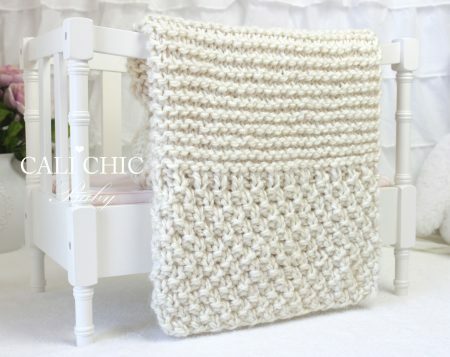 It will be a delightfully unique baby shower gift for new moms, or a keepsake within the family. 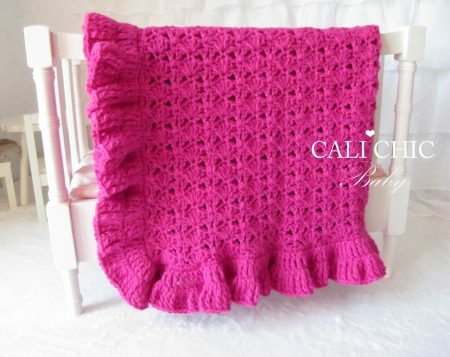 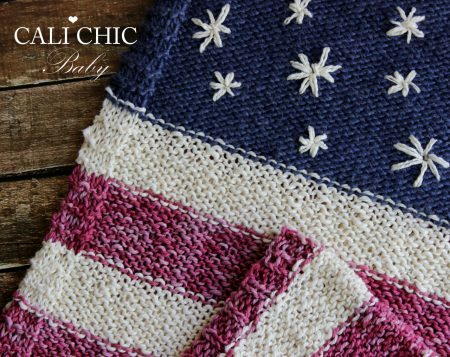 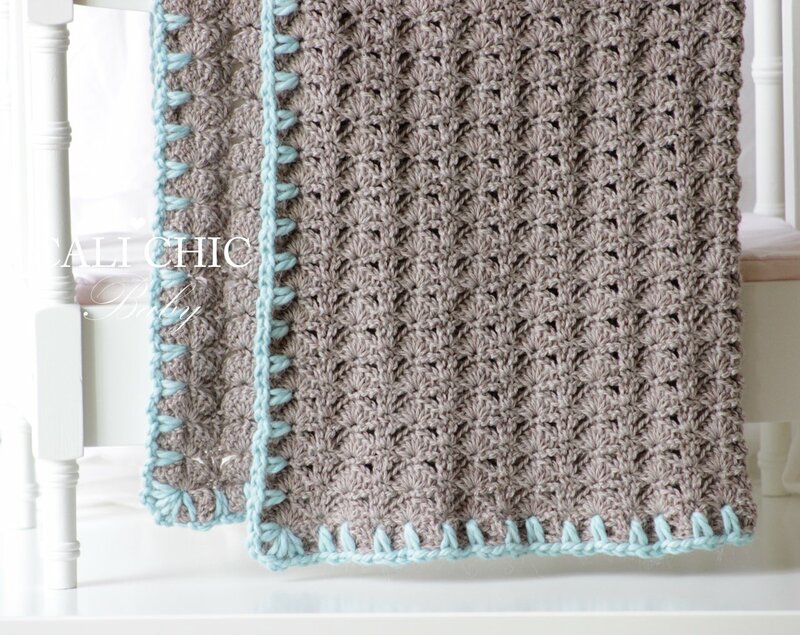 ♥ Pattern provided makes a blanket “approximately” 26 X 26 inches, crocheted with specified yarn and gauge. ♥ Use any DK weight yarn for body, and Bulky weight yarn for edging. 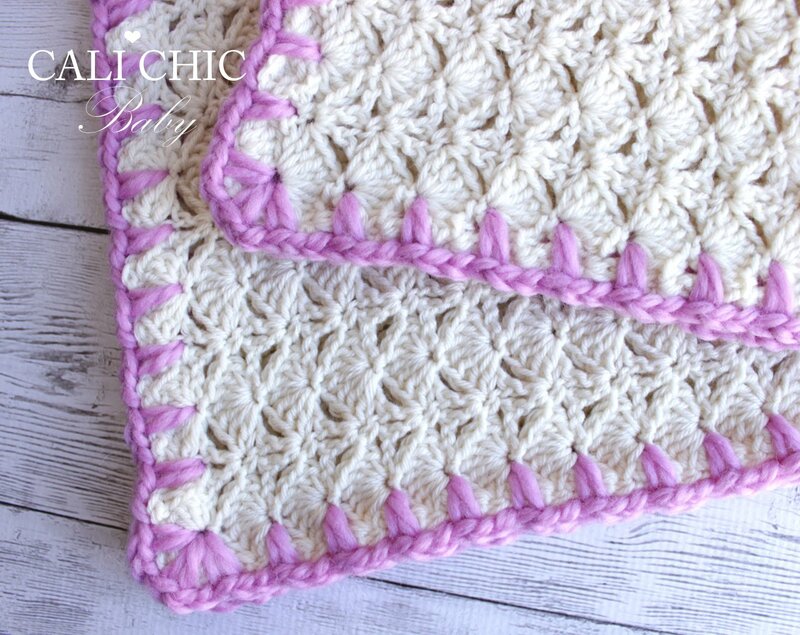 ♥ Skill level – Easy with basic crochet skills.